Self Catering Holiday Let in Alnwick. Booking your Stay at Hedgehope Cottage. Booking is Saturday-Saturday from the beginning of May to the end of October, but flexible for the rest of the year. 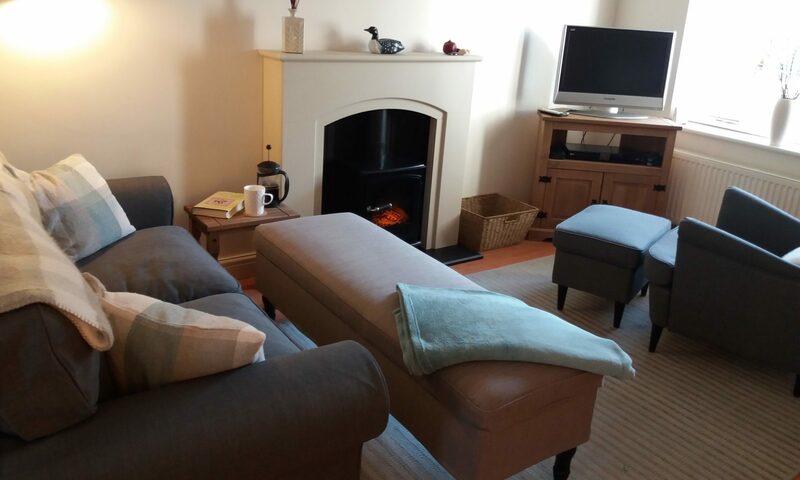 You can book online via either booking.com or cottagesinnorthumberland.co.uk or email us at stay@hedgehopecottagealnwick.co.uk for a direct price. See below for our calendar showing available dates. Green = Available; Red = Booked; Orange = Provisionally booked.